Here at Premier Dental, our focus is always on the patient, not just the procedure. Dr. Hema Gopal left a multi-dentist practice after a few years to open her Bordentown, NJ dentist office because she wanted to spend more time with her patients and form stronger relationships with them. Our patient-centered philosophy is what earns us so many rave reviews. If you want an experienced dentist who really listens to your concerns, that's what you'll find at Premier Dental. Call 609-298-1124 to make an appointment. At Premier Dental, we also use dental technology to guarantee your comfort and bring you more directly into the treatment process. 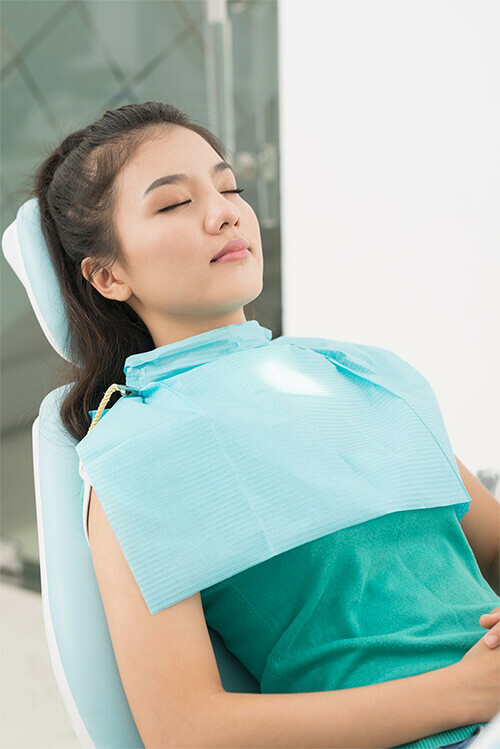 For instance, an intraoral camera lets Dr. Gopal share images of your mouth with you during dental exams to clearly illustrate any issues that may need attention. Dr. Gopal focuses on preserving your natural teeth whenever possible. She and our team are also great at relieving dental anxiety, even if you haven’t been to the dentist in years. And with Dr. Gopal’s 20+ years of experience, there’s no need to put off your visit to the dentist any longer! To make an appointment with a patient-focused Bordentown, NJ dentist, call Premier Dental at 609-298-1124. Or you can use our online form to book your visit. Find personalized and comfortable dental care at our Bordentown, NJ office. We can't wait to see you!